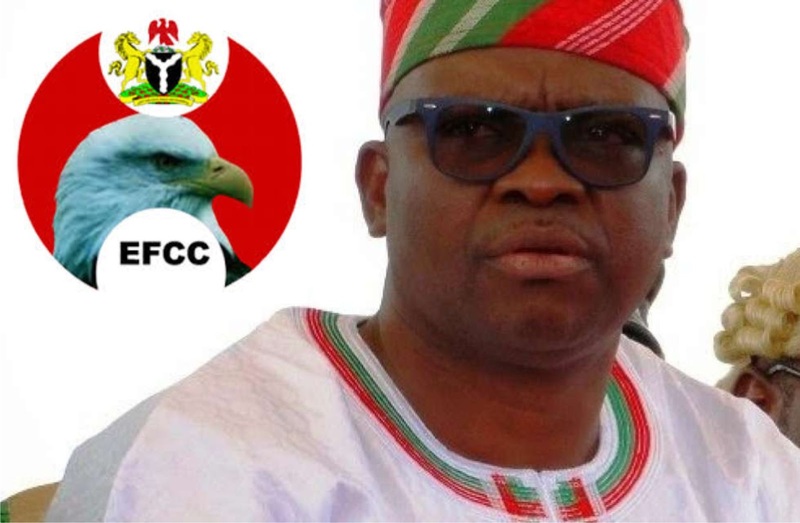 The Economic and Financial Crimes Commission has approached the Federal High Court in Abuja for a fresh order of interim forfeiture of six Lagos and Abuja properties linked to Governor Ayo Fayose. 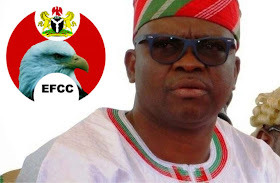 Despite that EFCC’s fresh application was filed “ex parte”, a sort of one-sided preliminary proceeding, and the commission’s claim that the properties had been unclaimed, Fayose had, through the law firm of Mike Ozekhome (SAN), filed a preliminary objection to challenge the forfeiture hearing. With the later redeployment of Justice Abang to Delta State, the EFCC, through its counsel, Mr. Offem Uket, last month, filed the ex parte application, asking Justice Dimgba to “vacate” the earlier order made by Justice Abang and impose a fresh order of interim forfeiture of the properties. According to Punch, last month, a lawyer from Ozekhome’s law firm, Godwin Iyinbor, appeared in the case for Fayose “in protest” against the proceedings.